Louis Roche was a founder member of the Association and one of the dominant, pionieering and fiery spirits of the APCC's early years. He was Professor of forensic medicine in Lyon, France, and he took a genuine interest in the work and development of Poisons Centres and their necessary strong links with forensic toxicology departments. He emphasised the importance of studying all aspects of the poisoning problem and also realised that international collaboration was vital for the then small units dedicated to poisons information work and clinical toxicology. With his enthusiasm he created the basis for founding the EAPCCT. 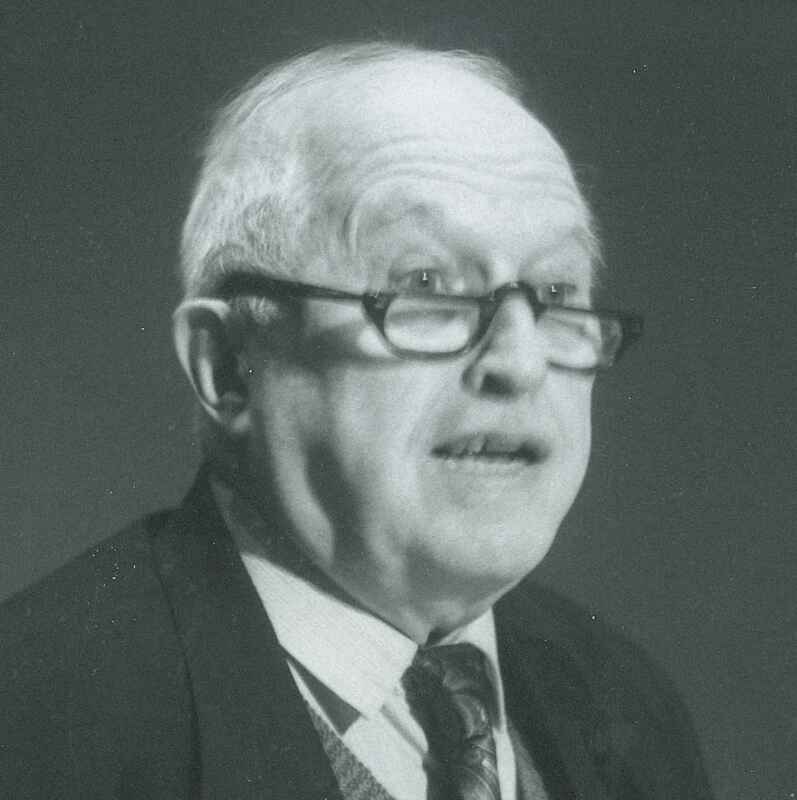 After his death in 1998 the EAPCCT, in recognition of Professor Roche's initiative and achivements instituted a special 'Louis Roche Lecture' to be presented during the annual congresses in his memory. The honour of giving the dedicated lecture is given to members who are deemed to have contributed significantly to both the work and development of the Association and to the field of Clinical Toxicology in general. The invitees for the honour are given free reign to choose their presentation topic.